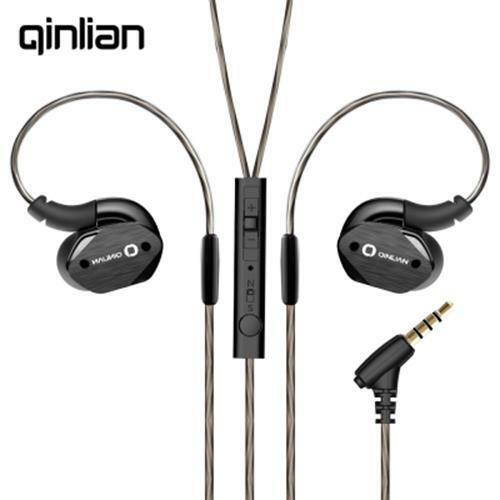 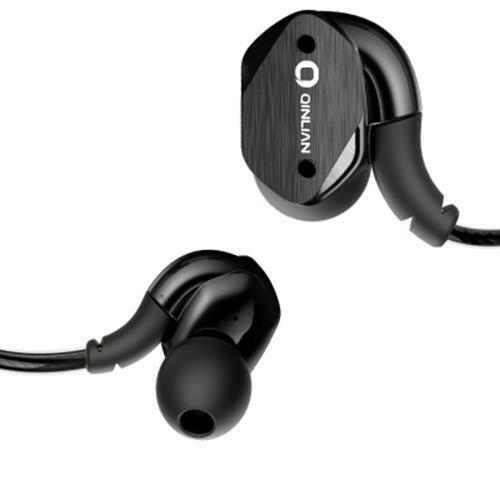 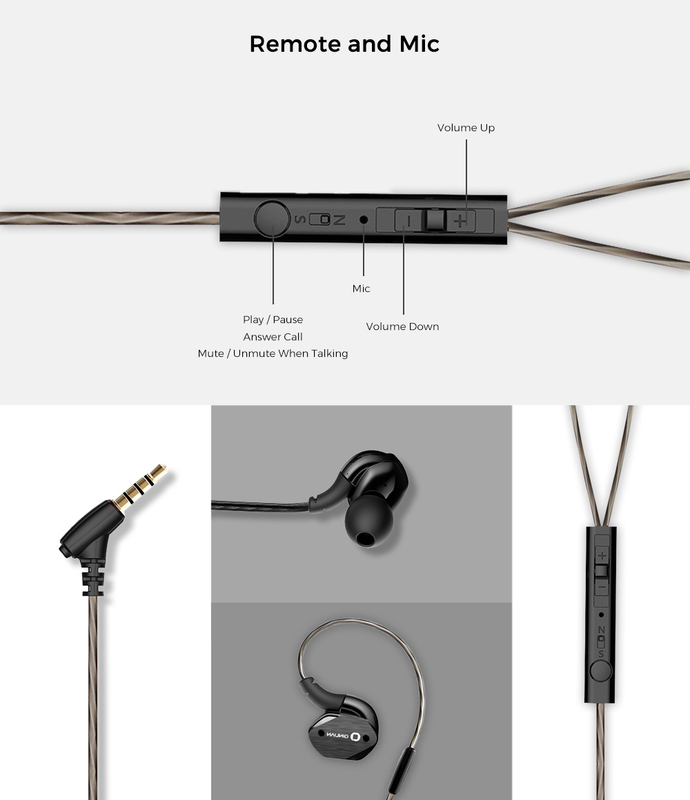 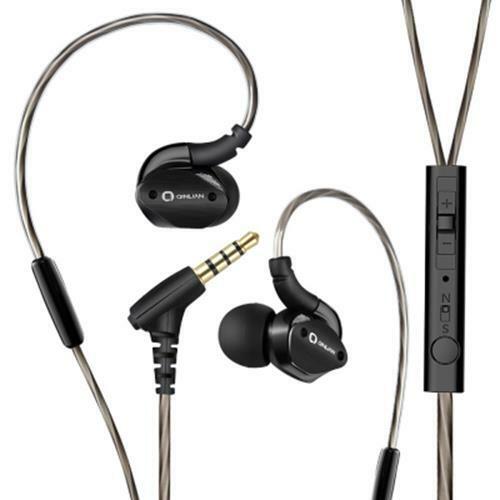 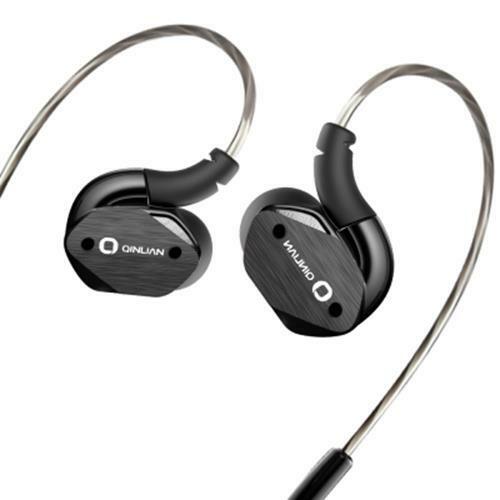 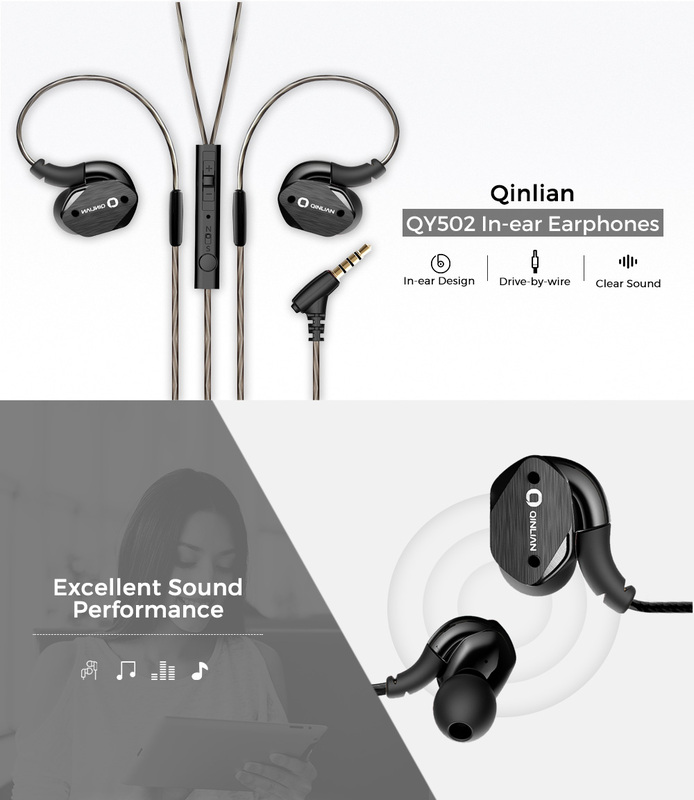 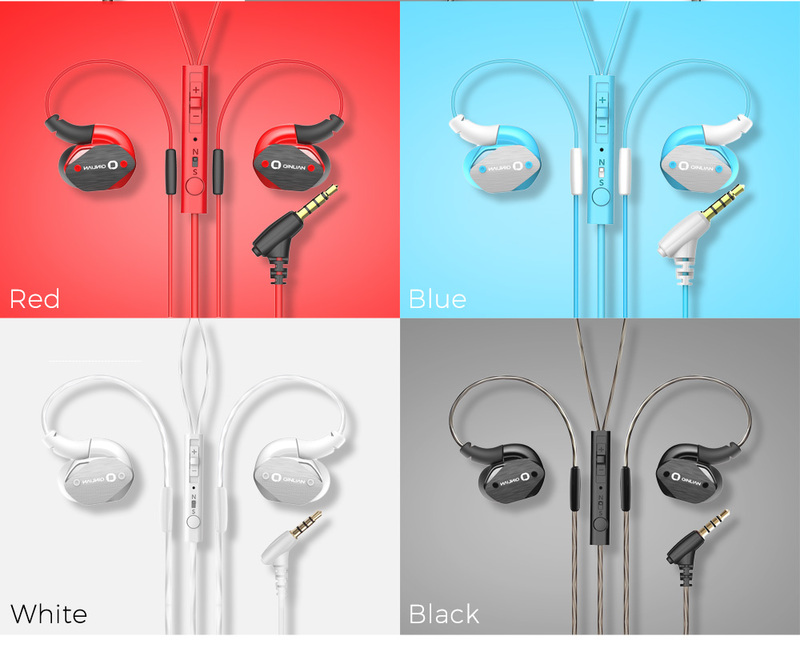 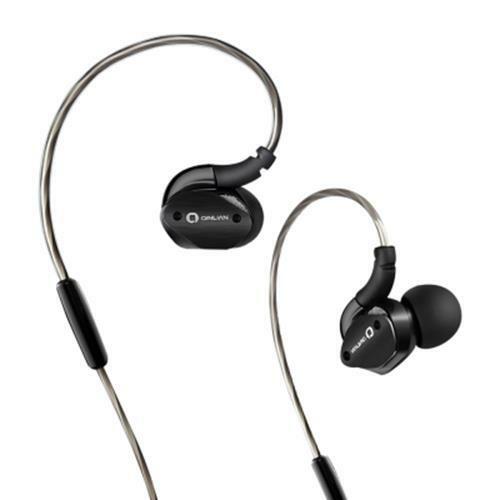 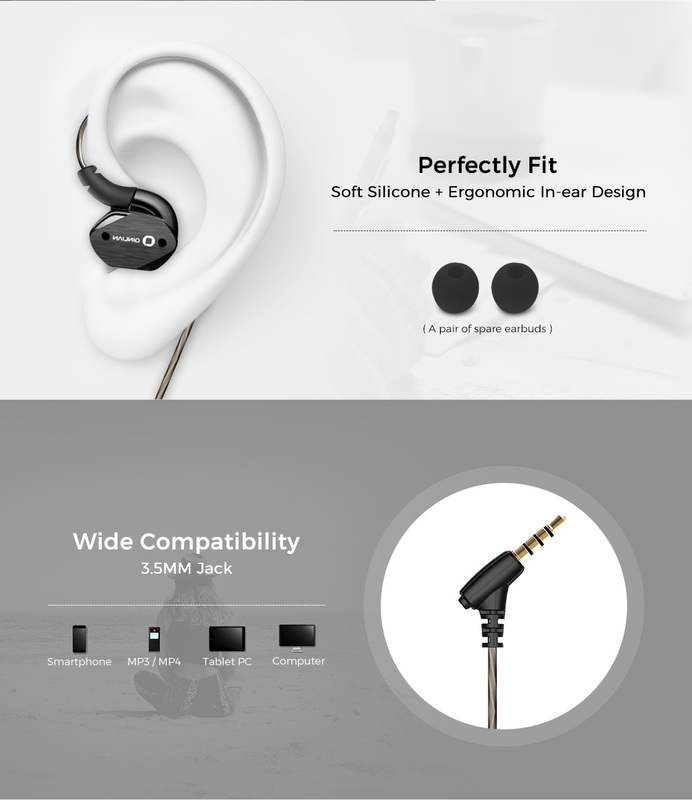 Ultra-soft Qinlian QY502 in-ear earphones conform instantly to your ears. 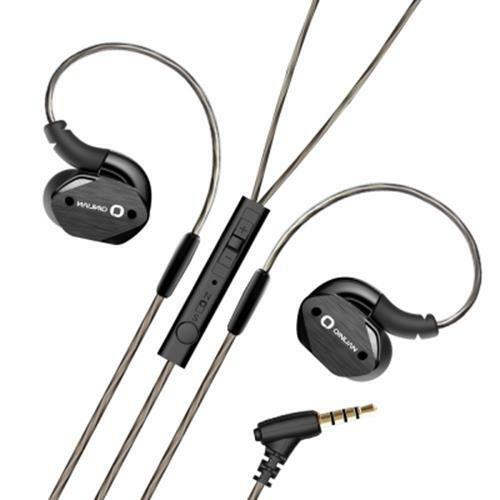 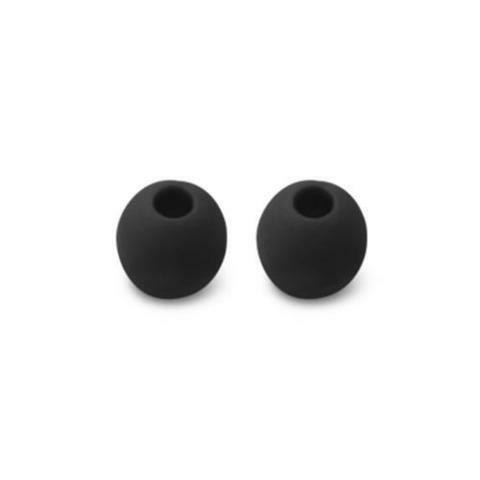 10mm big driver unit delivers clear sound and heavy bass while blocking ambient noise. And it also owns exquisite craftsmanship and fashion appearance.